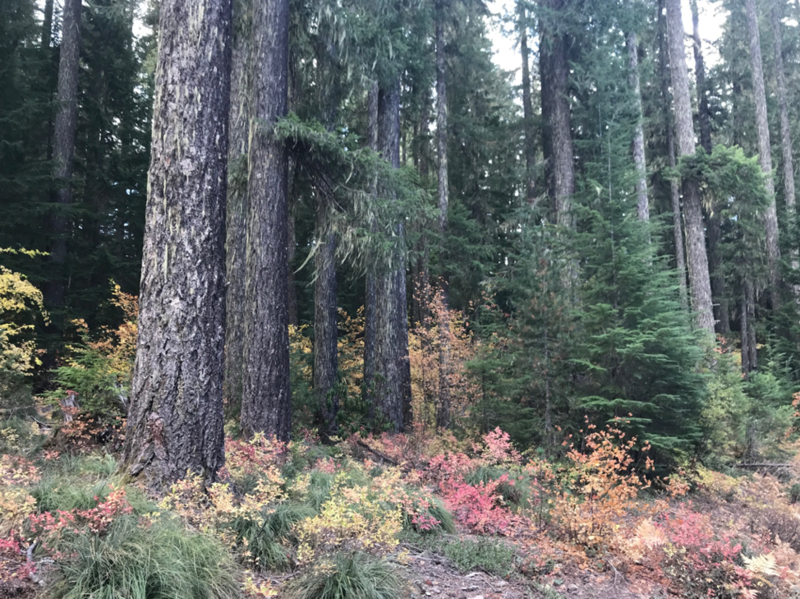 About the sale: This sale proposes 5,001 acres of logging off Hwy 126, approximately 8 miles east of the community of McKenzie Bridge, Oregon. The proposal includes 1,000 acres of “regeneration harvest” (essentially clearcut) and various methods of commercial thinning in forest stands ranging from 40 to 140 years old. Our concerns: Our concerns with this sale stem from the 1,000 acres of clearcut-style management which are proposed in many units that contain older, more mature forest stands (such as the one pictured on the right). Many of these stands contain old legacy trees and native vegetation that provide habitat for key species such as the spotted owl. Previous Previous post: Volunteer at the Wonderland Auction!